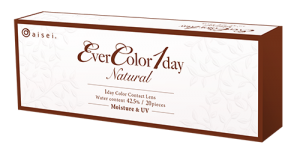 With its youthful scent, EverColor 1 Day Natural helps create an aura of youthfulness. 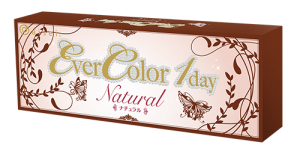 Its colour scheme is rendered to exude both gleaming vibrance and natural realism. 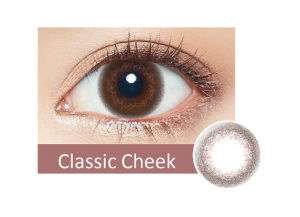 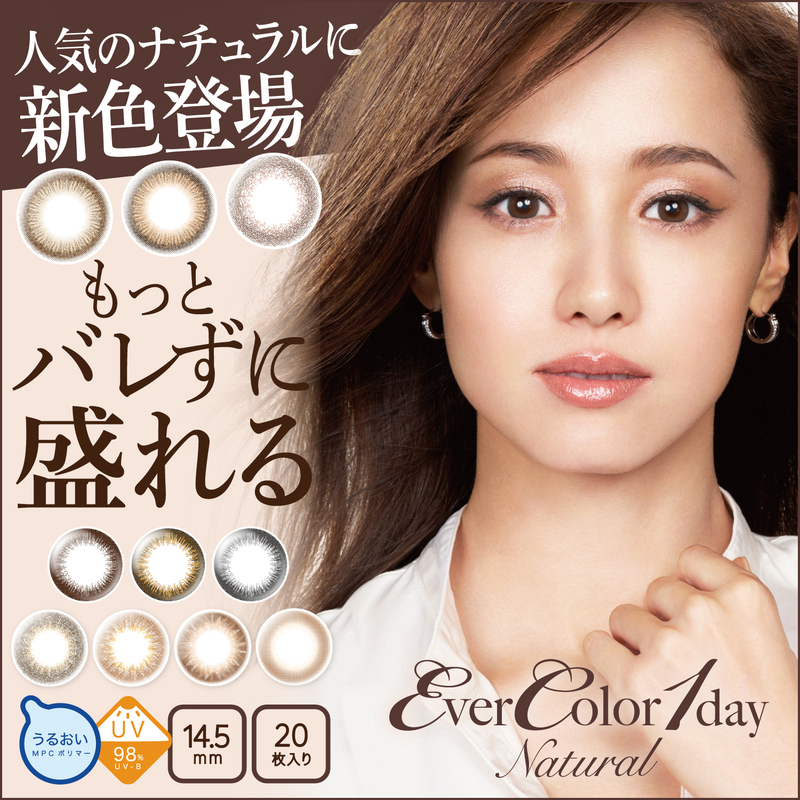 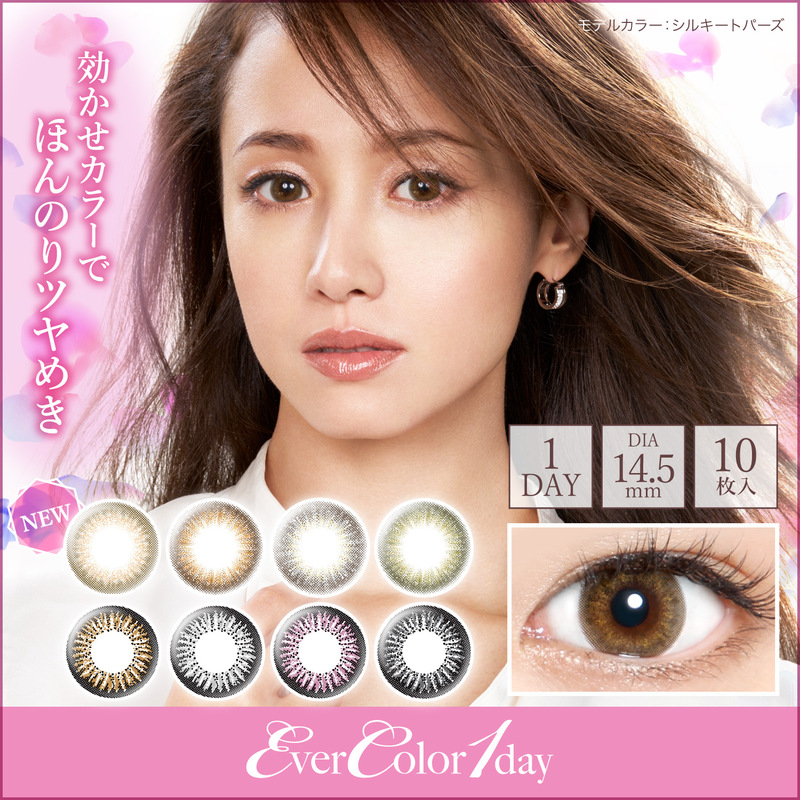 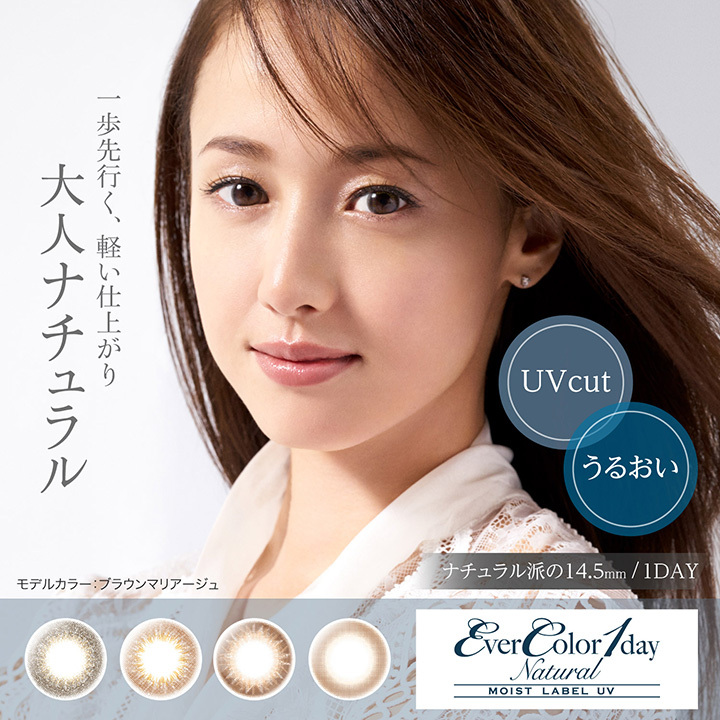 With its vibrant colours and a 14.5mm diameter, EverColor 1 Day Natural fulfills the dreams of many girls. The six colours in this series are especially suitable to be worn on dates and other special occasions, with which you can cast irresistible charms.